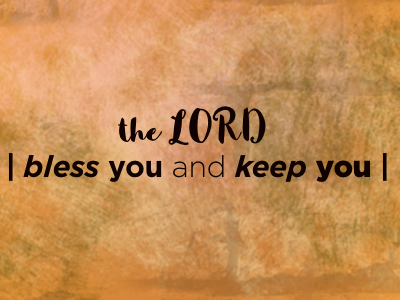 This Sunday Pastor Bill brings the message – The Lord Bless You and Keep You – in the Auditorium. This “end of year” message will help us see how much we all desire God’s blessing. We’ll see how His blessing comes, and the impact it has on our lives. Our Scripture text is found in Numbers 6:22-27. Pastor Ray brings the message – The Year in Review – in the Chapel. We’ll look at a parable that Jesus told (Luke 13:6-9) where an inventory is taken. Ray will challenge us to do the same as we look back over the past year, and look to what might be ahead.